Okinawan Goju-Ryu is an instructive text on the etiquette, kata, stances, and powerful techniques of the renowned goju-ryu system as practiced in Okinawa. Includes a detailed section on sanchin breathing and step-by-step photos with foot patterns. 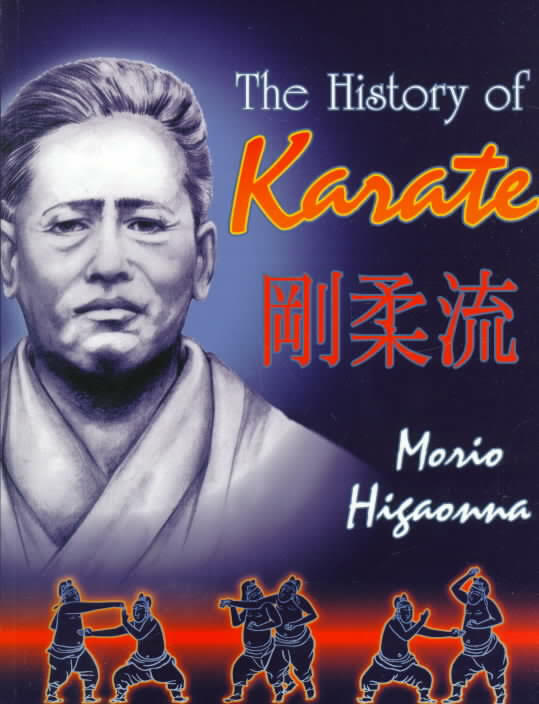 The result of decades of research into the history of Goju-ryu, "The History of Karate" is based on information Morio Higaonna gathered while training as a young student at the Garden Dojo of Chojun Miyagi, on hundreds of hours of interviews he conducted with senior Okinawan karateka, students, friends and relatives of both Chojun Miyagi and Kanryo Higaonna, and on personal research he carried out in China. This book of poems has been recently published and was written by my father and uncle. please support! it's available at Amazon.co.uk, Amazon.com, Amazon.ca, Friesenpress.com, Ingramwholesale.com, Kindle bookstore, ITunes, Google books, Kobo Bookstore and Nook Bookstores. This work reflects the system of education from the School of Dai Sensei Meitoku Yagi named the Meibukan. 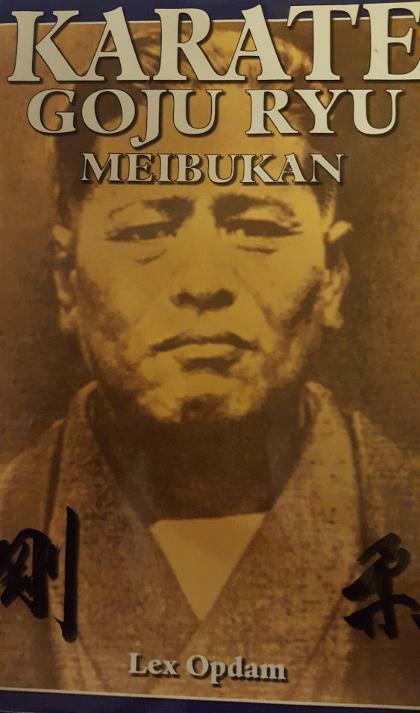 The Meibukan, in an educational sense, originated from the teachings of the Empty Hand that Chojun Miyagi adopted in his Goju-ryu Karate system and passed over to his student in turn, Meitoku Yagi. Sensei Yagi developed the system further and gave these teachings a personal interpretation. 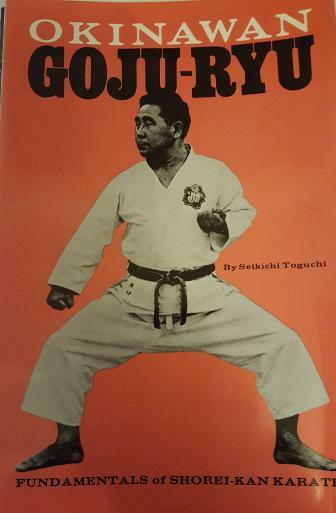 The reader will find many historical photographs of great Okinawan Goju-ryu karate masters who were the pioneers of this unique martial art. The syllabus in this book serves as a technical manual in which history, origins, practice, and techniques are arranged in an orderly way, allowing the identity of the style to emerge. Sanchin, a karate form that dates back more than five hundred years, is one of the most powerful of katas. 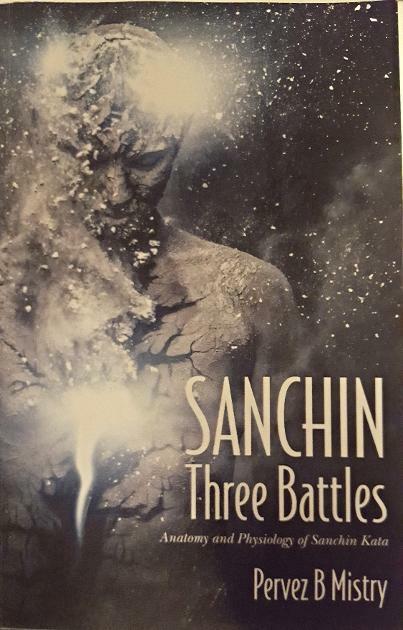 Literally “three battles,” Sanchin offers those who practice it properly and consistently the opportunity to unify the body, the mind, and the spirit—and attain complete harmony. Three Battles Sanchin, written by Shihan Pervez B. Mistry, examines the history, physiology, and practical applications of this valuable kata. A certified personal trainer and post-rehabilitative sports injury specialist as well as a Goju-ryu master, Shihan Mistry explains the effect of Sanchin on the musculoskeletal, respiratory, and nervous systems. He also delves into the kata’s history and origins and discusses the fighting applications of the form. An exceptional tool for students, Three Battles Sanchin also offers advice to instructors for both teaching the kata and improving student performance. Practitioners of martial arts in general and Goju-ryu in particular will find Shihan Mistry’s comprehensive discussion of Sanchin a valuable resource.